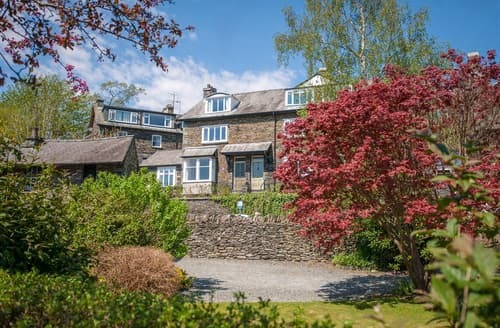 A Grade II listed property with fine views of Lake Windermere, both an open fire and wood burner and mature, wooded gardens. 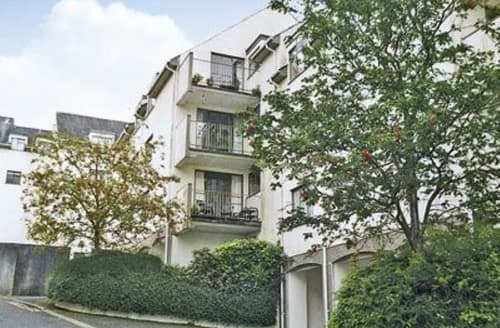 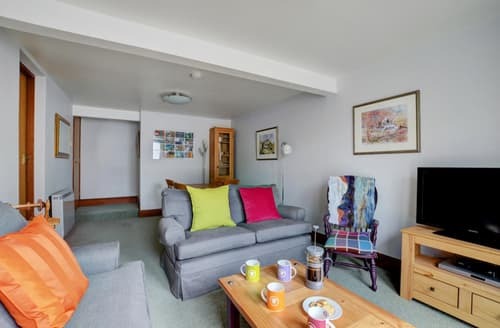 Luxurious town centre apartment. 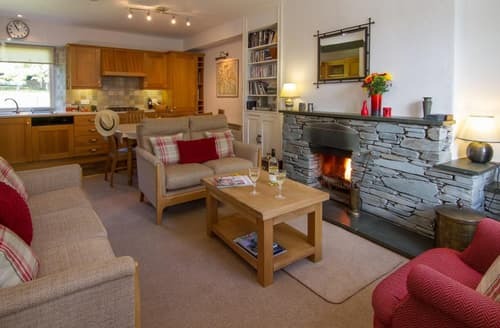 Stylish, well appointed romantic retreat. 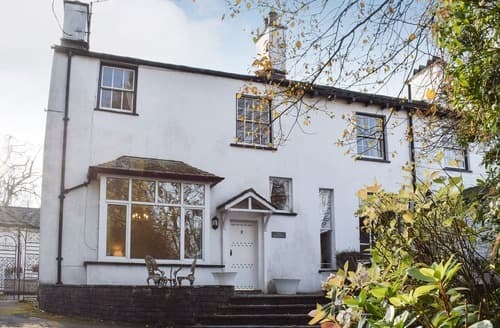 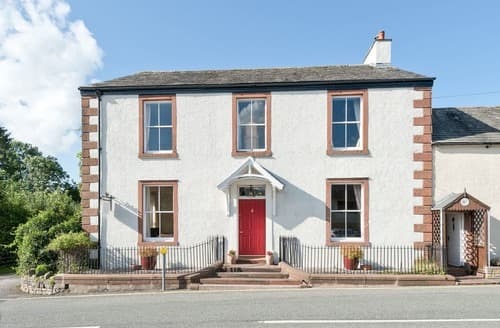 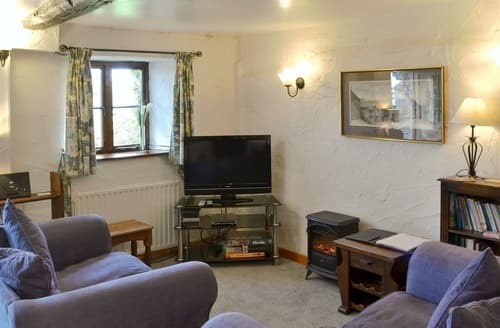 This is an ideal base for two couples or a small family wishing to discover the Lake District National Park with its plethora of attractions. 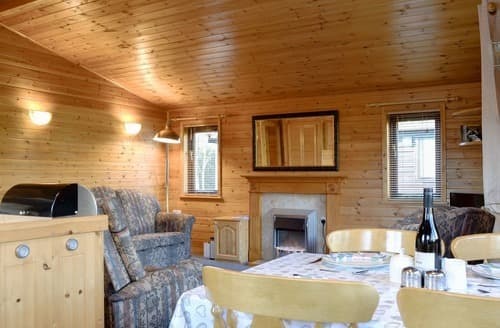 A detached pine lodge with private decking, parking and lovely open views make this an excellent choice for your next Lake District adventure. 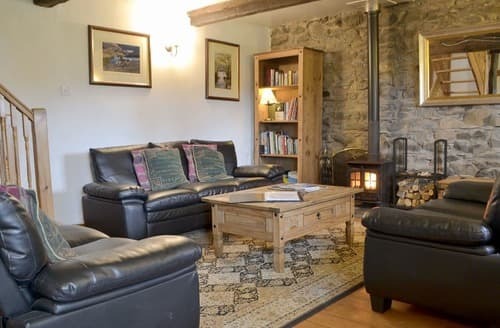 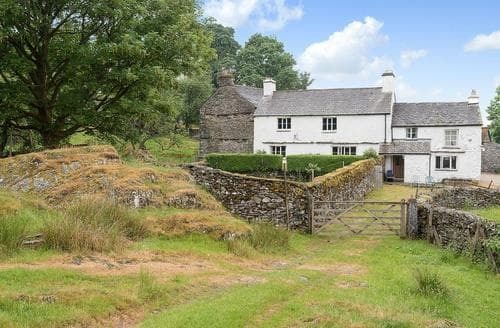 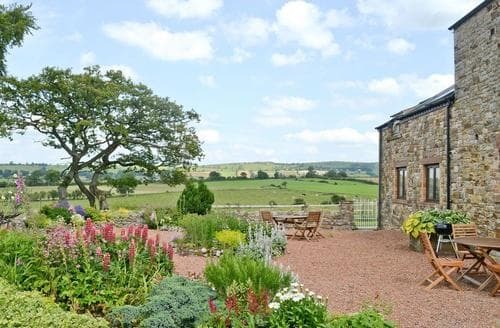 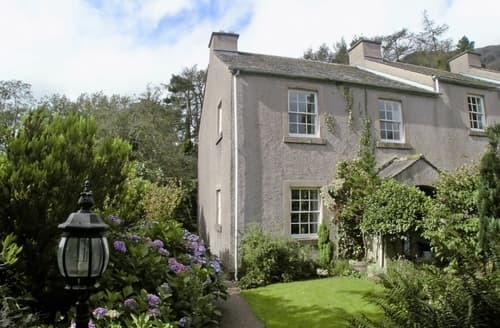 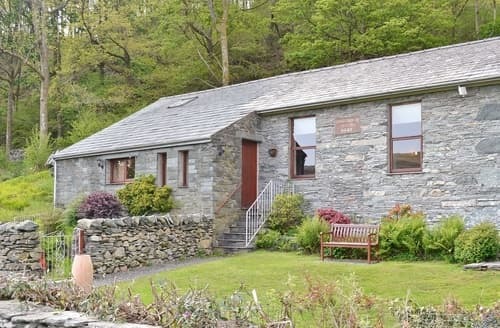 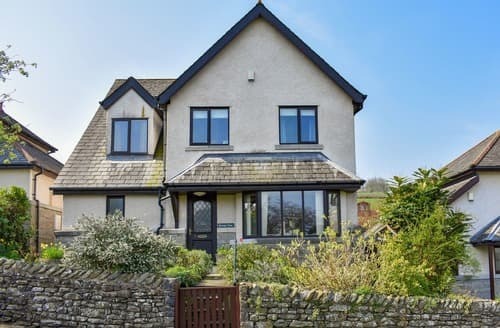 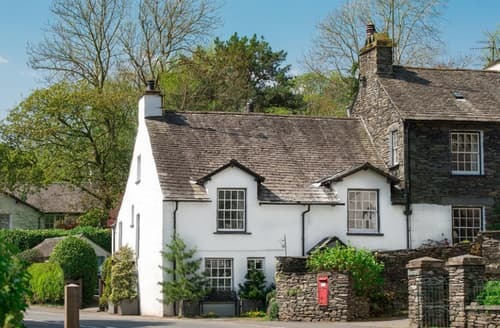 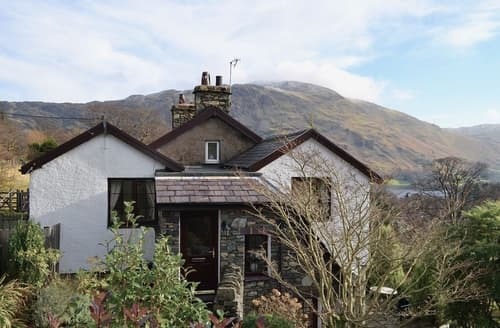 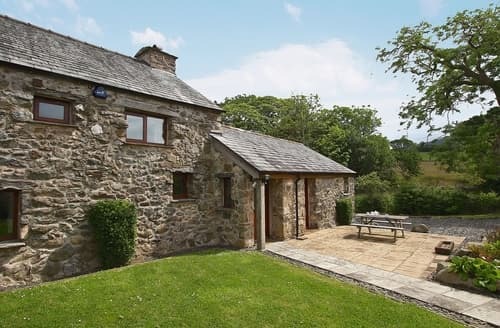 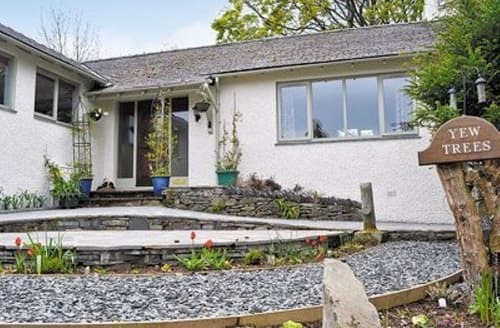 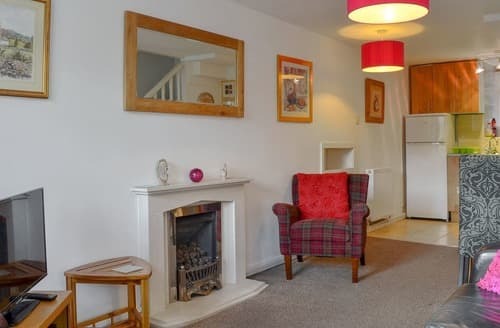 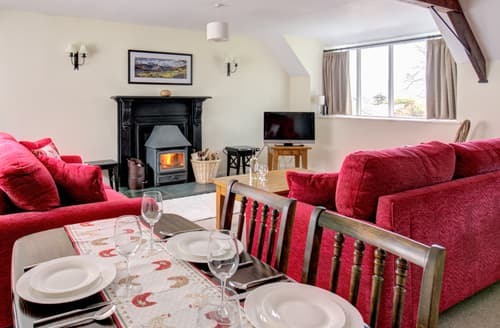 This delightful holiday home is nestled on the outskirts of the Lake District National Park, a haven for walkers and cyclists. 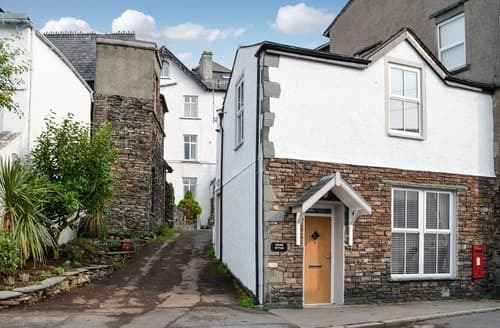 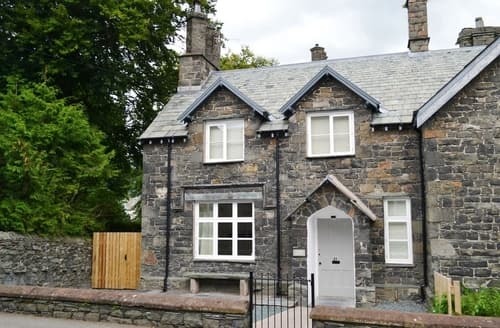 A cosy first floor apartment just metres from the heart of Bowness with views to Claife Heights. 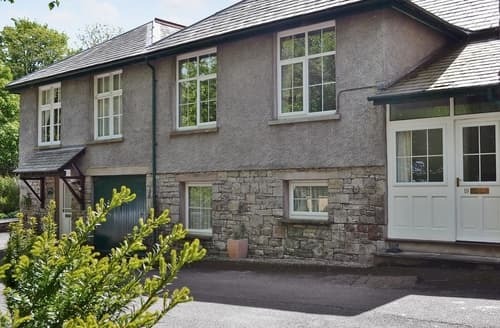 Great access to all local attractions.